We look forward to becoming acquainted with you and your family. We hope to be able to meet your health care needs and address your concerns. Please call the office to schedule your appointment. Dr. Pani is board-certified in Internal Medicine and has a special clinical interests in kidney disease, hypertension, diabetes and cholesterol management. He graduated from Utkal University Medical School and completed his residency in internal medicine at Maimonides Medical Center in New York. He subsequently completed a fellowship in nephrology (kidney disease) at SUNY Downstate Medical Center in New York. 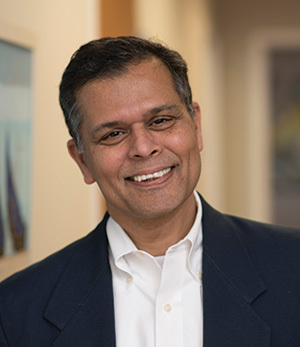 Dr. Pani is an accomplished painter and his work has been exhibited throughout Massachusetts including at Emerson Hospital and Massachusetts General Hospital. Some of Dr. Pani’s work is currently on display in his practice. Dr. Rizzo is board-certified in Internal Medicine and has a well-established adult medicine practice. She has been practicing in Sudbury for over 10 years. 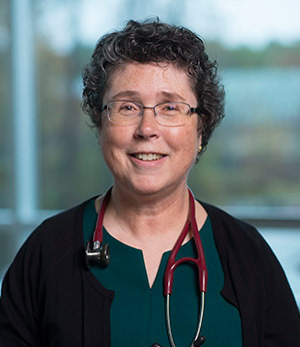 She graduated from Tufts University School of Medicine and did her residency in Internal Medicine at the VA Medical Center in Boston and was Chief of Medicine at Little Rock. Judy has been a nurse practitioner in Sudbury since 2011. Prior to that, she worked as a nurse practitioner for the North Shore Physicians Group in Peabody and Harvard Vanguard in Concord and Chelmsford. Earlier in her career, she was a registered nurse in the coronary care unit at Beth Israel Hospital in Boston for six years. 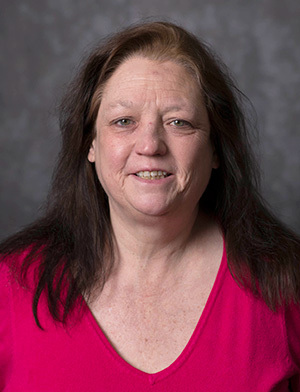 She received her Bachelor of Science in Nursing from Russell Sage College in Troy, NY, and her Master of Science in Nursing from Northeastern University in Boston. Bill had surgery and, while still recovering in the hospital, experienced pain in his shoulder. “A cardiac catheterization showed that three of my coronary arteries were nearly completely blocked,” says Bill. Under the care of his cardiologist, he rehabbed his hip at home for the next five weeks before returning for quadruple coronary bypass surgery. This list is not comprehensive, and we recommend you check with your insurance provider to determine coverage.